Conor Mcgregor who’s on a business tour to promote his Proper No.12 Irish Whiskey which gave him a billionaire status, that’s right even UFC president Dana White said previously that his ‘Whiskey’ is going to make him a billionaire. Earlier this year Mcgregor took to Instagram where he’s flaunting a fancy-schmancy brochure for a new luxury yacht, that cost millions. Sure he cares about his status. Mcgregor fought twice against Nate Diaz. In their first outing at UFC 196, Nate Diaz submitted Mcgregor in a welterweight showdown then fives months after Irishman avenge the loss by a majority decision in their UFC 202 rematch. Regardless of Mcgregor’s criticism, Joe Rogan said he respect him a lot. 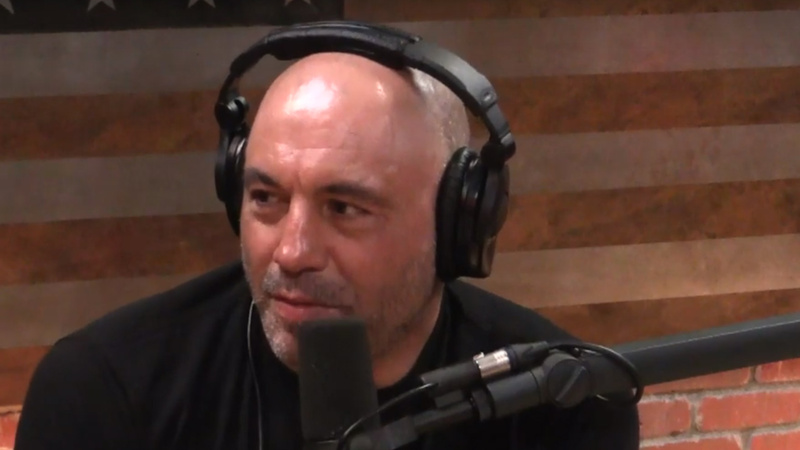 Joe Rogan needs to invite Mcgregor on his popular podcast so they can settle the differences.